For more than 10 years, NICO Roofing & Exteriors has been providing the finest roofing products and installation services in Naperville, IL. Each job plan is tailored to your specific needs and budget. With years of experience in the roofing industry, there is no job that is beyond our scope of espertise. NICO Roofing & Exteriors is at the top of the game in the Chicagoland area, providing outstanding customer service and craftsmanship. Our priority is to put the needs of the customer first and foremost, by providing them with first class roofing services. There are a lot of roofing companies in Naperville. That’s why finding the right company to work on your roof is extremely important. Our roofing contractors are fully skilled and certified and perform all kinds of instalations to the highest quality and standards. We do residentials roofs, commercial roofs, siding, gutters, shingles and storm & damage restorations. Whatever your needs, our entire team dedicates its skills and professionalism to take care of your expectations. NICO Roofing & Exteriors is your one-stop-shop for roofing and exterior services in Naperville. 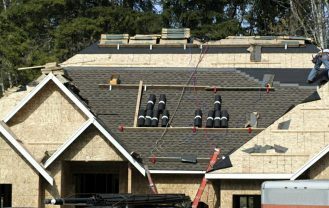 The service life of a roofing system is dependent upon the knowledge and skill of the installers. Because our roofing contractors are so well trained, you can be assured of getting the highest quality residential roof installation. 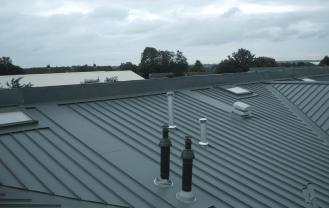 Our team of skilled roofers follows the highest in the industry installation standards, and is dedicated to delivering a high quality product that will last for years. 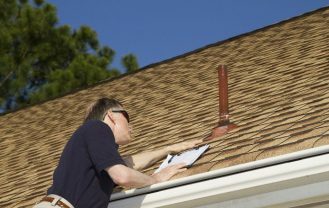 A roof inspection should be part of every property owner’s to-do list. Hire a professional roofing company to perform a thorough investigation, so you have the peace of mind that your roof is in perfect condition. We have a fully trained in-house crew ready to take on your home roof replacement. Call our office to set a up a consultation and get a free price estimate on your project. 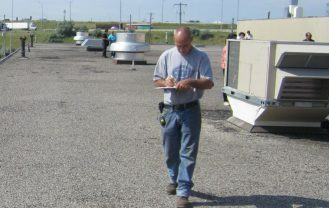 In terms of commercial roofs, we are constantly educating our crew on new products and processes, so you can be sure you’re getting the best quality and value for your investment. We are your local expert roofing company for roof repairs. Our friendly professionals are knowledgeable and will help you with any roofing problems you may have encountered. 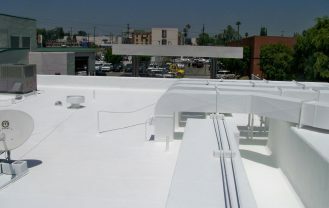 At Nico Roofing Company, we are known for the quality of our work. 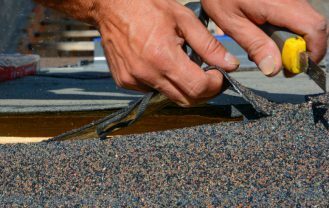 Our roofing contractors use only high-quality materials and provide exceptional skill on commercial and residential roof replacement and roof repair projects in Naperville and the surrounding region. Contact Nico Roofing Company today and we can get started on your roof replacement or roof repairs in Naperville with the superior professionalism you expect on your roof. 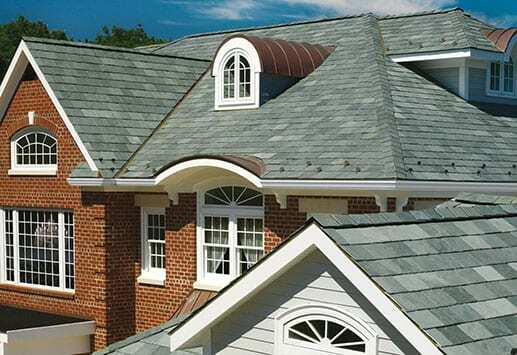 We’re the best Naperville roofing company. We can prove it to you by offering the highest quality workmanship and a wide selection of products. Over a decade of experience – Our expertise is what you need for your next project. More than 12 years of experience has led us to be the most successful and knowledgeable team of roofing contractors in Naperville. Free estimates – Our straightforward, free estimates are one of the many reasons we’re the #1 go-to roofing company in Naperville. Customer service – We care for all our customers and prioritize our clients‘ satisfaction. Our reliability can be proven by positive feedback and ratings that can be found online.